Self-Compacting Concrete (SCC) is a relatively new building material. Nowadays, its use is progressively changing the method of concrete placement on building sites. However, the successful use of SCC requires a good understanding of the behavior of this material, which is vastly different from traditional concrete. For this purpose, a lot of research has been conducted on this area all over the world since 10 years. 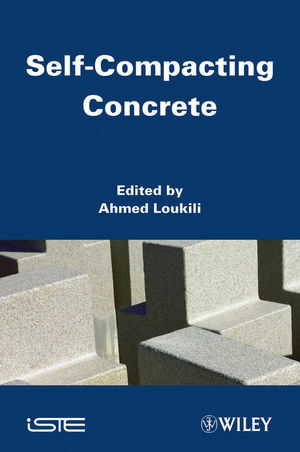 Intended for both practitioners and scientists, this book provides research results from the rheological behavior of fresh concrete to durability. Ahmed Loukili is a professor at école Centrale de Nantes in France.